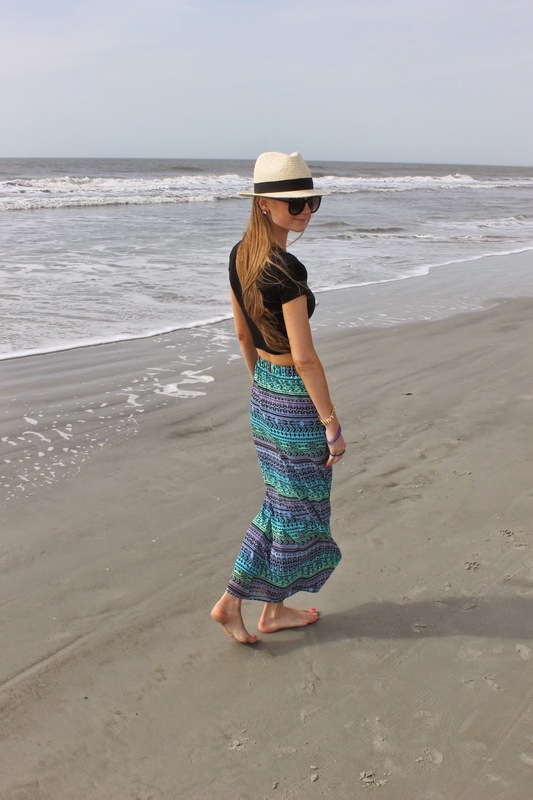 Today I wanted to share the last few beachy looks from my trip to HHI. I can't wait for summer! Thanks for stopping by! Have a wonderful weekend!